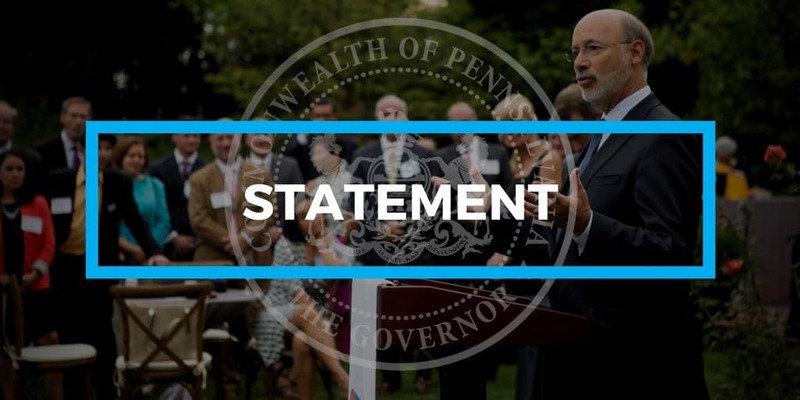 Governor Wolf provided the following statement on the House Finance Committee’s approval of a shale tax. Governor Wolf called on state House of Representatives leaders to pass funding for state-related universities. 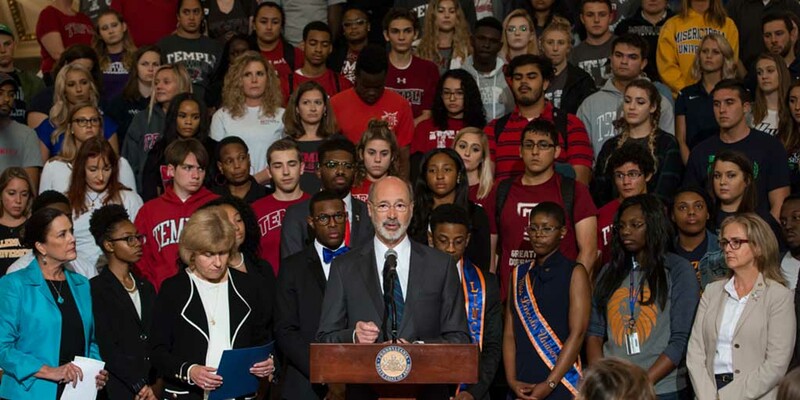 Governor Wolf stood with lawmakers and local officials in Erie to urge the legislature to come back to Harrisburg to complete the budget process by passing a severance tax and funding the state-related universities. 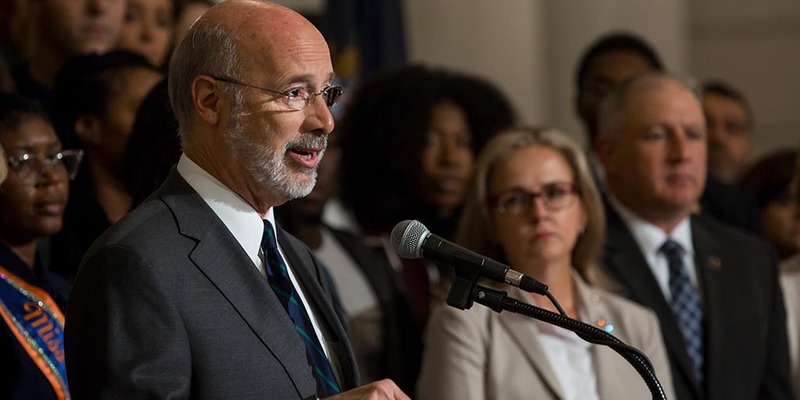 Governor Wolf announced he will monetize a state asset to manage the budget and ensure payments can be made to schools, health and human services providers. 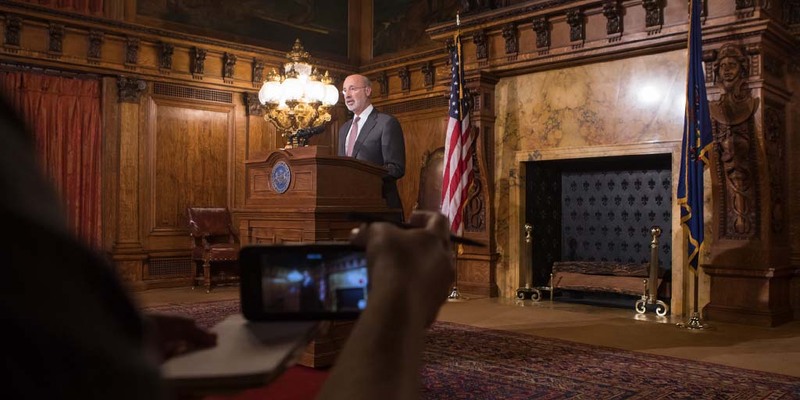 Governor Wolf held a press conference to address the current lack of a finalized state budget due to repeated failure and obstruction by GOP lawmakers.